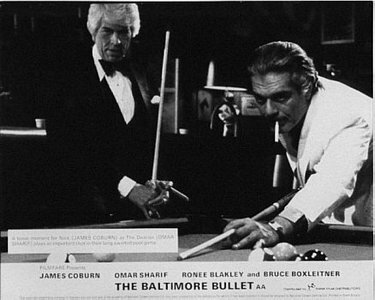 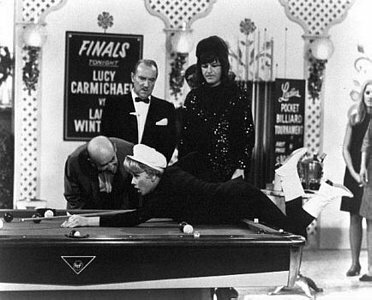 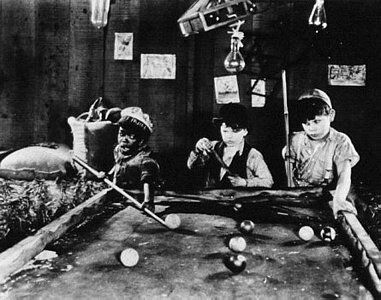 Actors, Actresses, Politicians and Other Celebrities Shooting Pool. 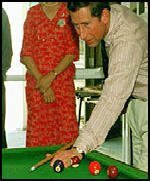 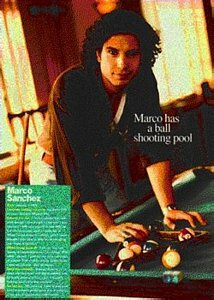 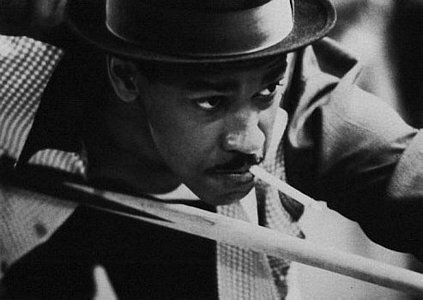 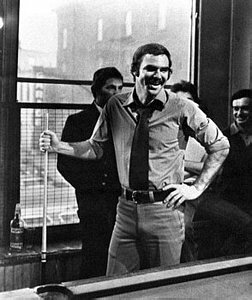 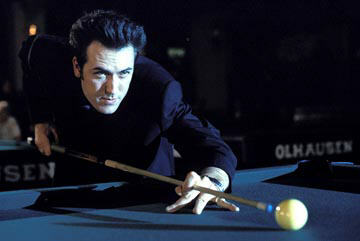 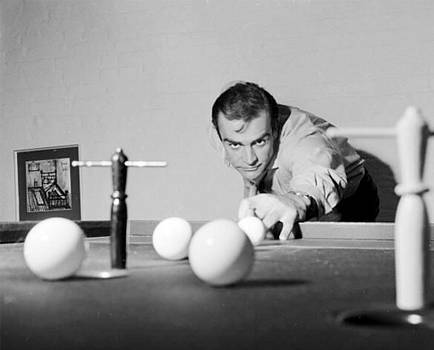 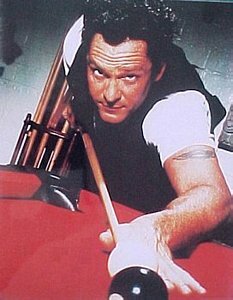 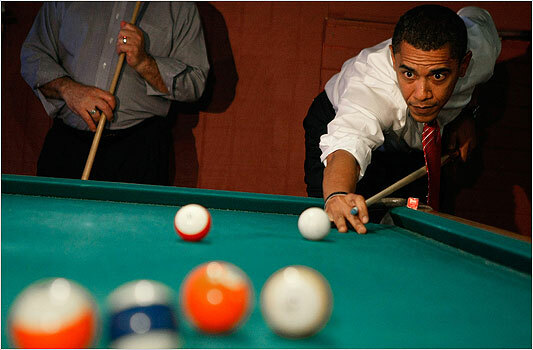 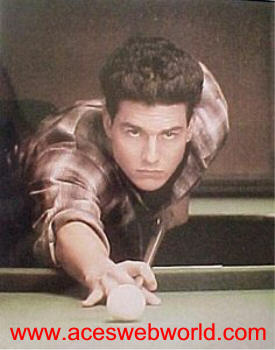 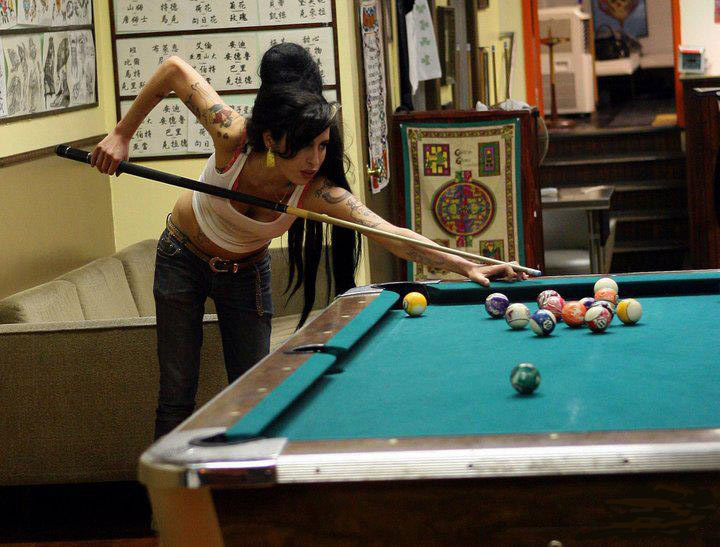 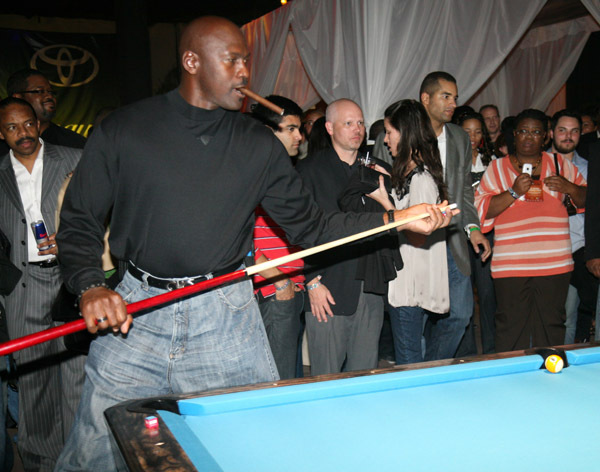 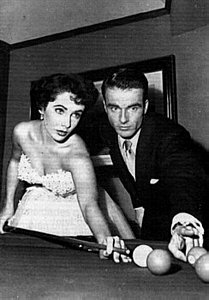 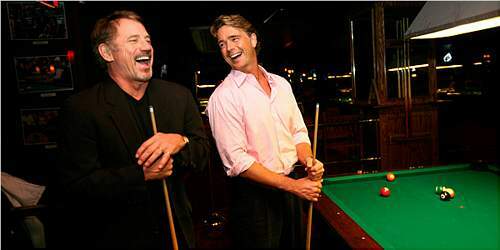 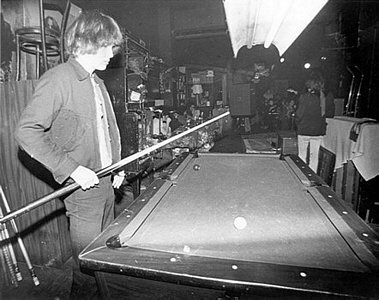 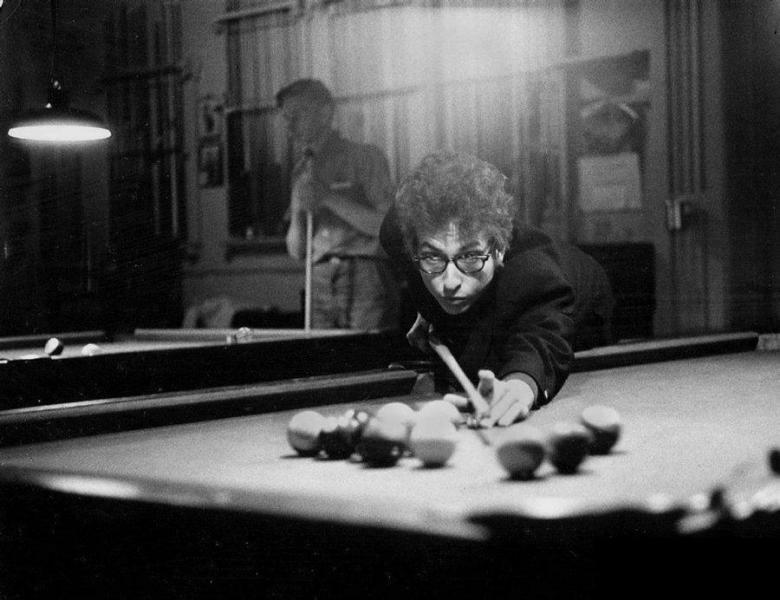 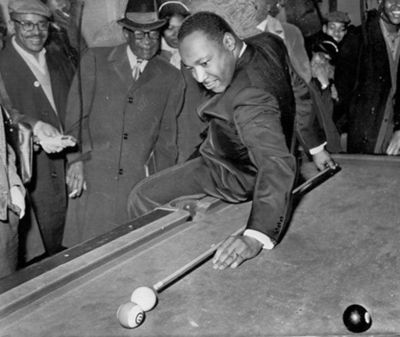 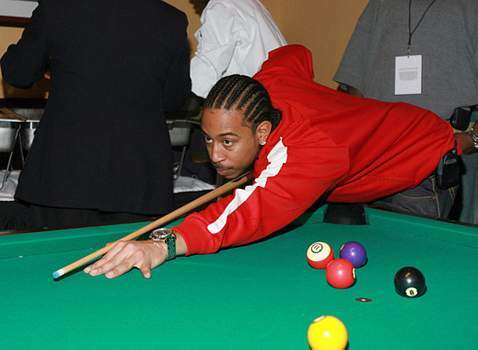 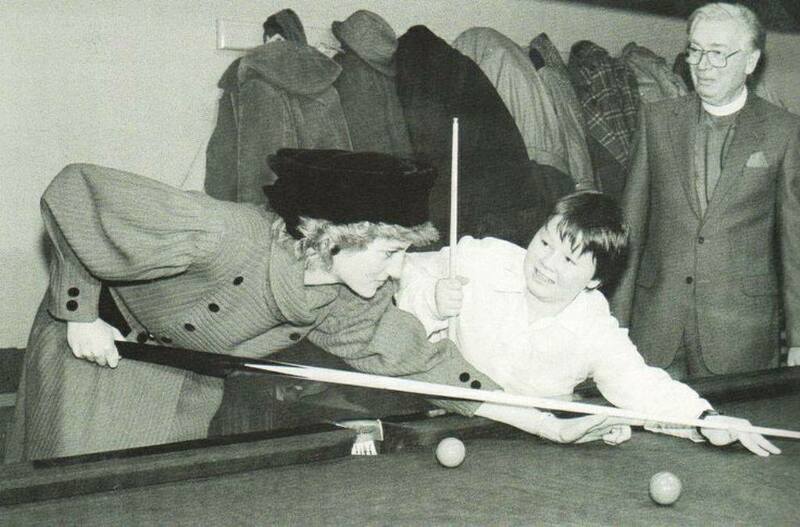 I was the first web-head to create a page dedicated to photos of celebrities playing pool. 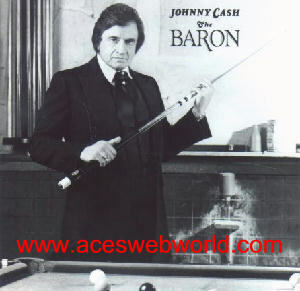 When traffic became too heavy on my free ISP sponsored site, I moved my pictures here. 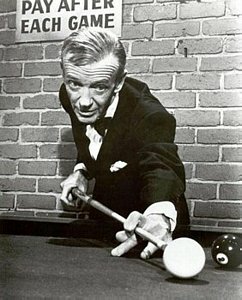 Since then, my idea has been copied as has my collection of images. 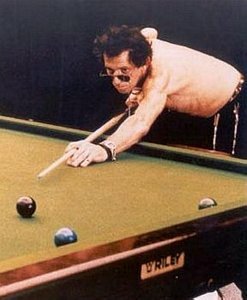 Most recently, I discovered someone had copied my pictures, many of which I have touched up and cropped so that I can identify them, and posted them in a facebook album dedicated to pool playing celebrities. 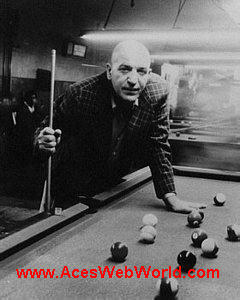 If you want to share these pics with your friends, why not just link to my page. 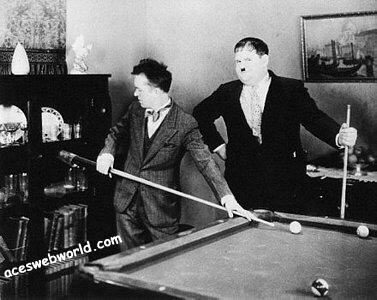 If you want to impress your friends, come up with your own idea. 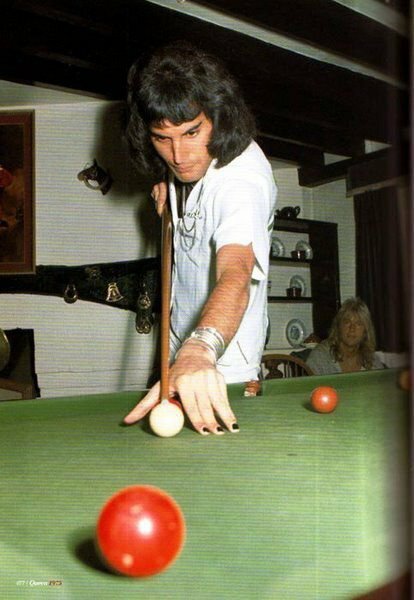 Still, I try to stay one-up on the others by adding new photos when I run across them, though I don't steal them from the collections of others. 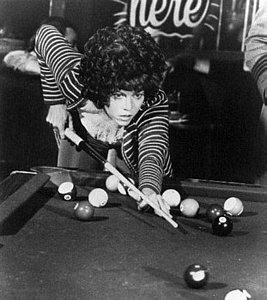 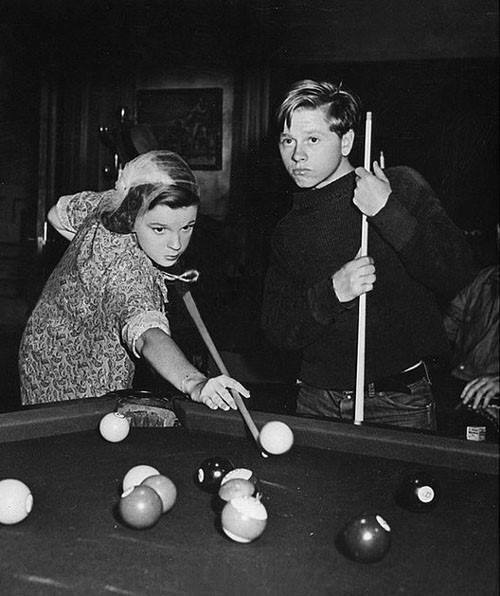 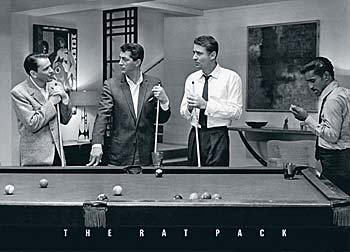 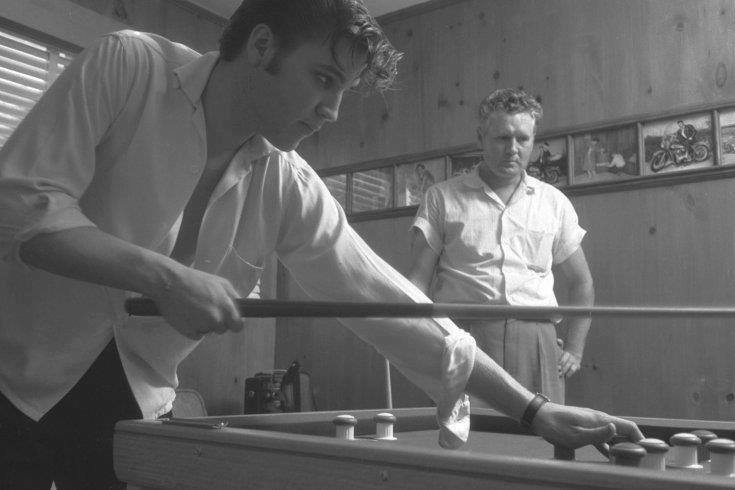 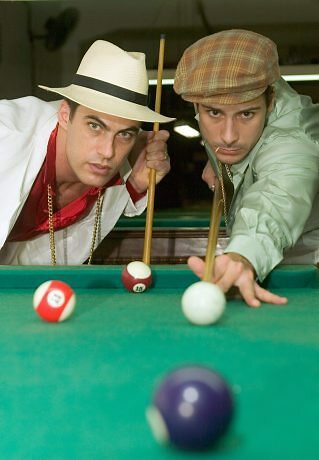 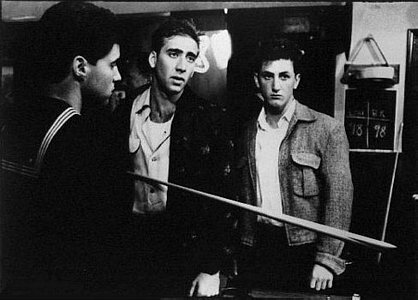 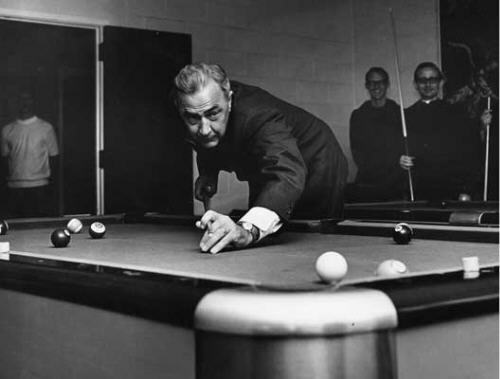 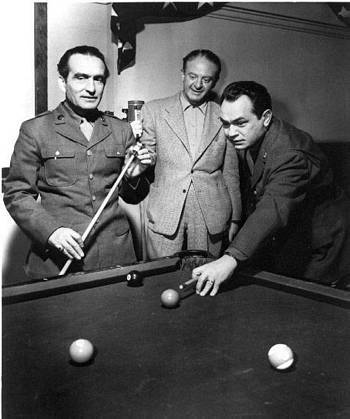 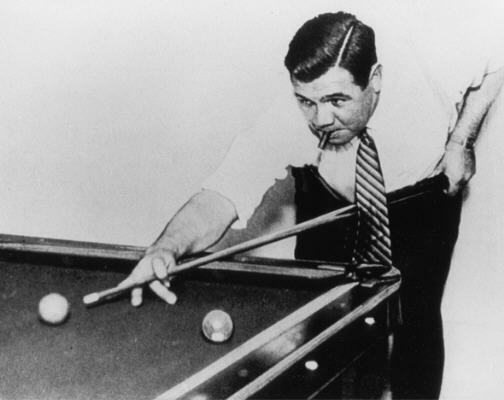 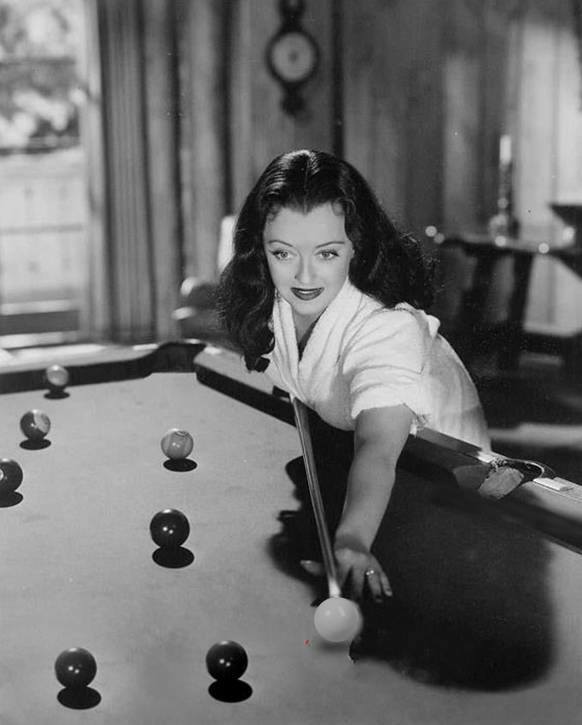 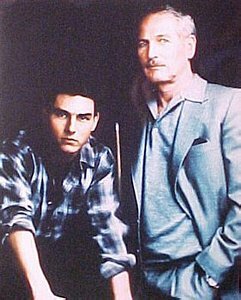 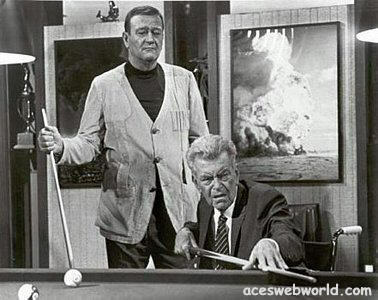 Featured here are photos of these celebrity pool players: Fred Astaire, Brad Pitt, Nicolas Cage, Sean Penn, Christopher Walken, James Coburn, Tom Cruise, Jane Fonda, John Wayne, Julia Roberts, Keith Richards, Brigitte Neilson, Neve Campbell, Rebecca DeMornay, Marlon Brando, Telly Savalas, Mark Twain, Martin Luther King, Jr., Babe Ruth, Senator Eugene McCarthy, Carlos Casagrande, Sergio Abreu, Gemma Atkinson, Barack Obama, Sean Connery, Edward G. Robinson, Lauren London, Lucacris, Michael Jordan, Tom Wopat and John Schneider. 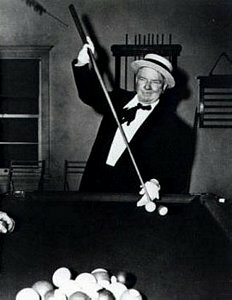 If you are interested in buying billiard photos, you can try newdeco.com.